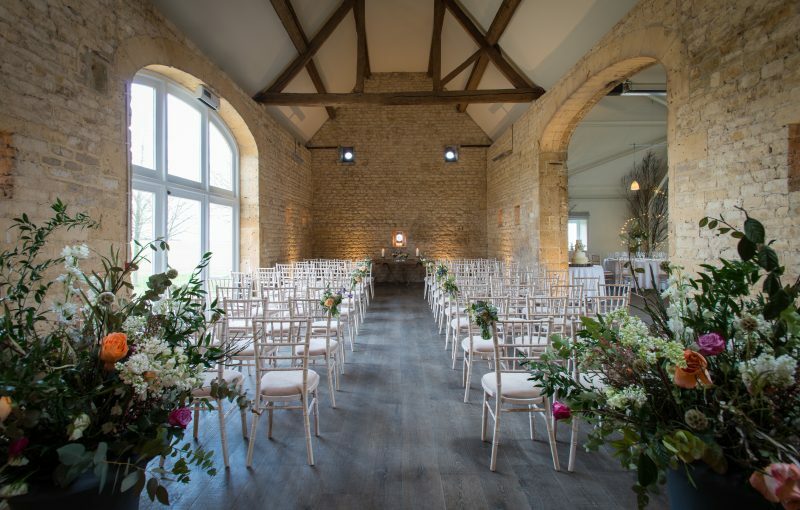 Cotswold wedding barn availability for late December 2019 – get in touch to plan your winter wedding! 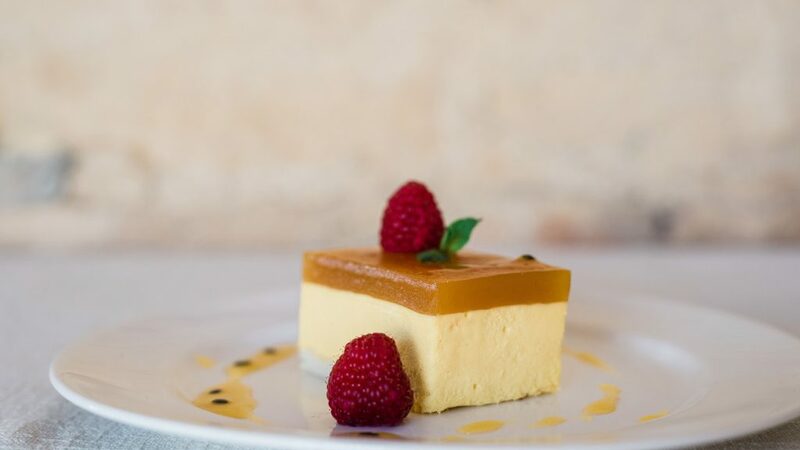 Our traditional 18th-century Cotswold stone barn will sweep you off your feet. 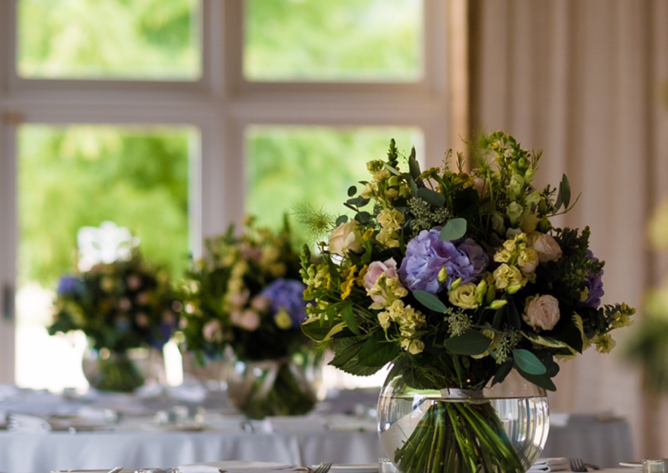 Its honey-coloured grandeur can comfortably hold up to 200 guests for your ceremony and seated for dining making it an ideal Cotswold wedding venue. Outside, open south-facing lawns and an English courtyard enhance the elegance further. 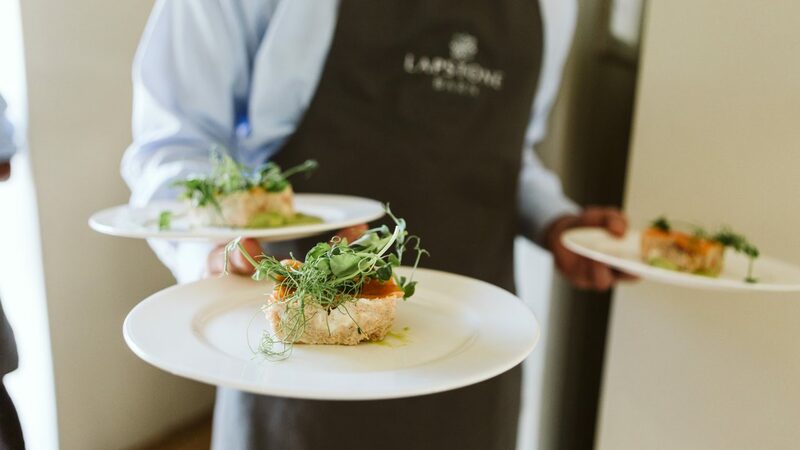 Best of all, every inch of Lapstone Barn’s Cotswold beauty is yours – and yours alone – to use as you wish for the day of your dreams. 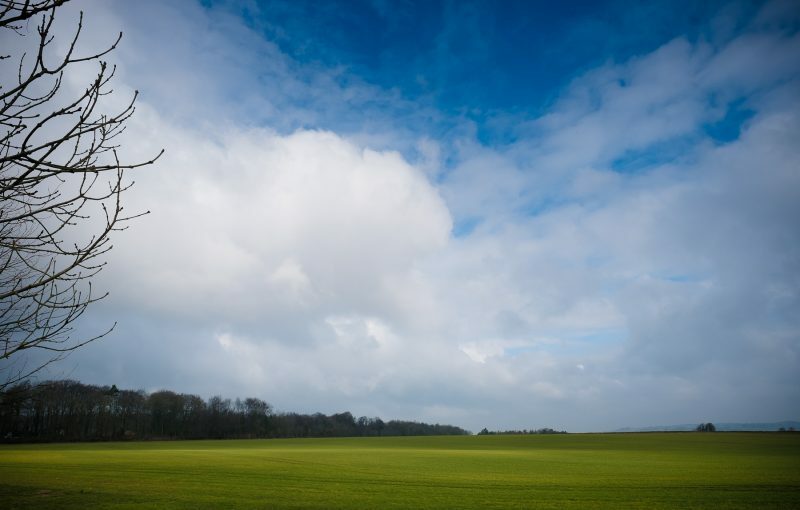 Find us in the North Cotswolds, nestled amongst the rolling fields and biscuit-hued market towns that make this part of England so desirable. Our beautiful rural setting offers you acres of privacy. 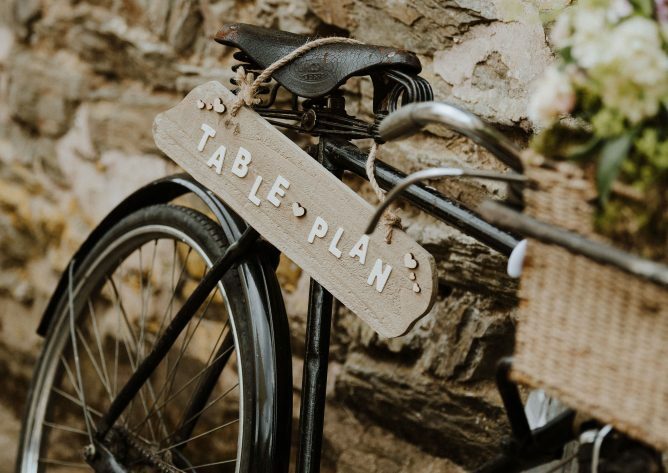 Best of all, because we’re just a skip away from one of the Cotswolds finest towns, Chipping Campden, we’re ideally placed for your guests’ needs. Let us inspire you with the very latest colour trends, themes, décor, food and floristry.